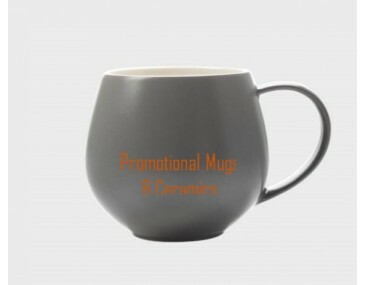 The Charcoal SNUG Tint Mug is homely and well rounded. It curves inwards, making it easy to hold and its matte exterior brings out the natural texture. The luxurious matte finish is made from high-quality porcelain and its generous 450ml size makes it ideal for steaming hot chocolate, coffee or any homemade brew. Snuggle up at home with this mug with a hand dipped finish which also keeps beverages hotter for longer if you’re in front of the TV. It is durable, chip resistant and microwave and dishwasher safe. Our listed price includes one custom print of your graphic or logo onto one position. 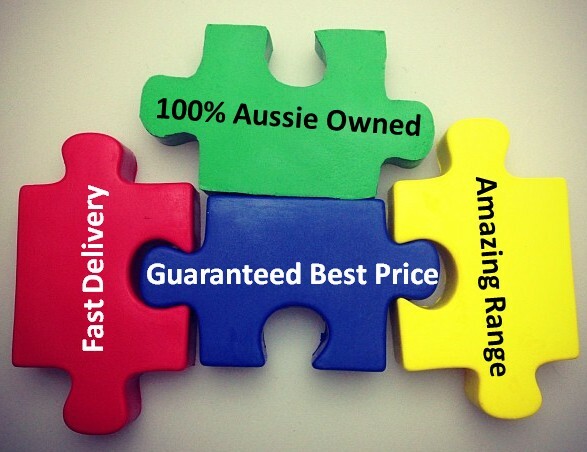 This price excludes GST and a print set up cost of $60 applies for custom branding. 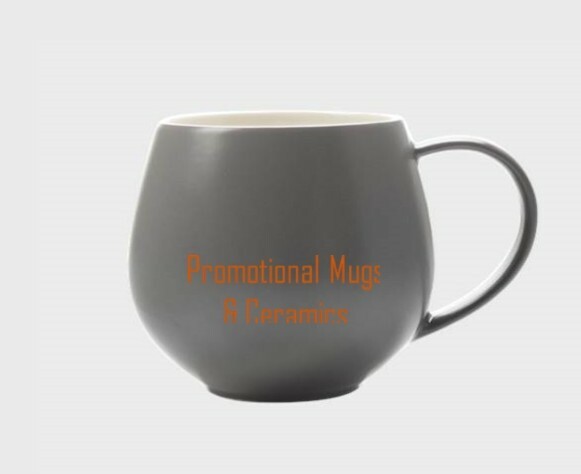 This SNUG Tint Mug can be delivered in 1.5 weeks for personalised orders. Please contact us via email or chat to enquire about more details.